Who Does This Digital Mixer Appeal to? 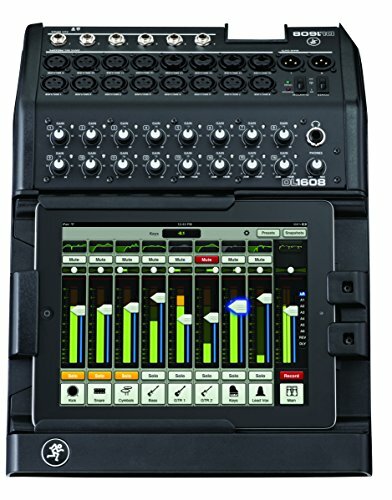 Conclusion – Is The Mackie DL 1608 The Right Digital Soundboard For Your Live Performances? 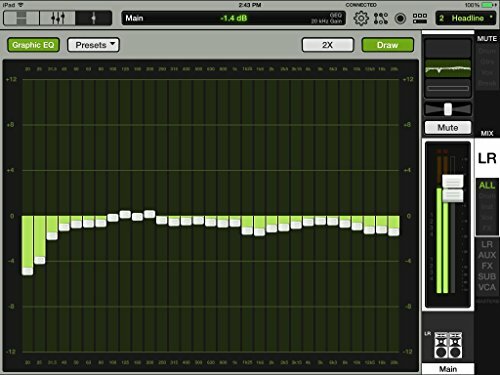 Mixing music in a live environment is very important as you want the sound to be of the highest quality. 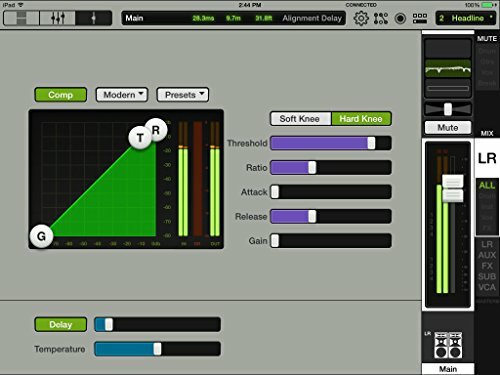 Getting the levels of the particular instruments just right allows the music to feel just as it should. The problem is that not everyone has access to a live mixer. Some people are even intimidated by a mixer board due to it seeming somewhat complicated. 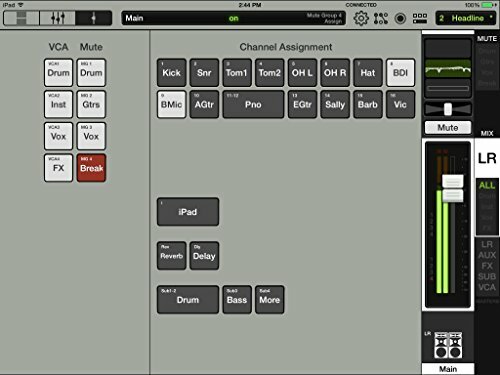 If you are worried about not understanding how to control a live mixer board, then you should know that not every mixer is unnecessarily complicated. 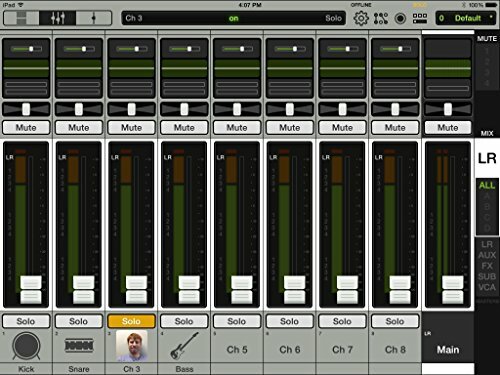 You can find a live mixer that will work well for your needs while also being easy to control. 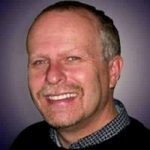 Finding one that also happens to be very cost-effective will be an absolute pleasure. 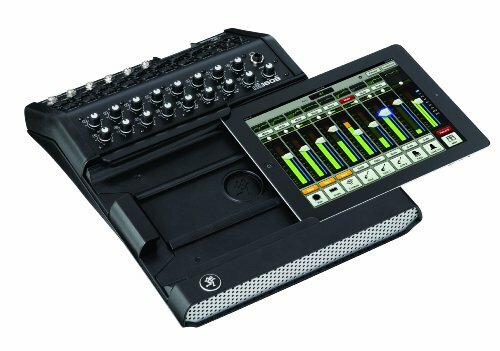 The Mackie DL 1608 certainly fits the bill of everything described above. It is available at an affordable price and it is very simple to use. 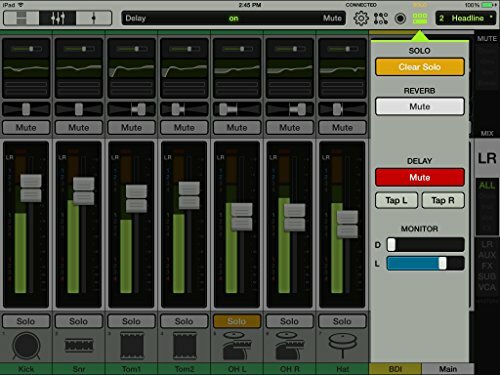 This is something that can be controlled through the use of a tablet computer, making it feel more familiar and less cumbersome to those who lack experience with mixers. It is a quality unit that should do the trick for you when you need to master sound to a very high degree. Of course, you need to make sure that this mixer is going to work out well for your needs before proceeding. It’s smart to look at it from every angle so that you can feel confident in your purchase. 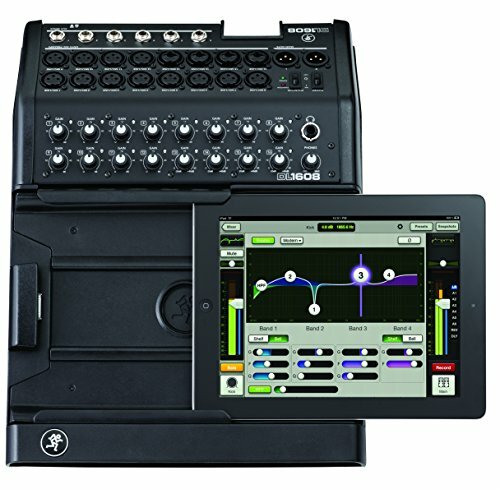 Read on to dig into the features and everything else that the Mackie DL 1608 has to offer. This will give you all of the necessary information to make a good purchasing decision. 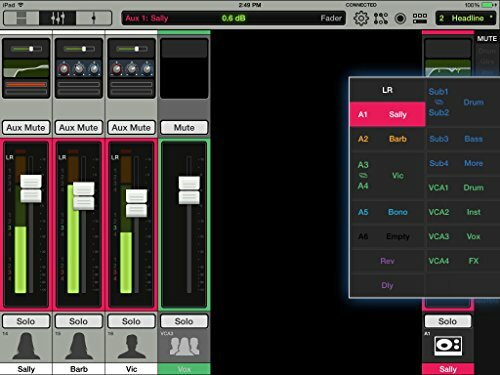 As you might expect, this digital live mixer is going to appeal to musicians. 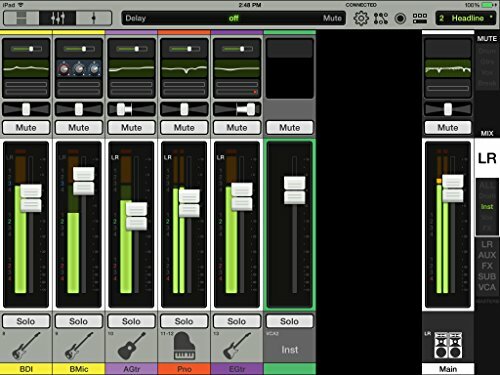 If you are a musician who needs a live mixer for gigs, then this one should work out pretty well. 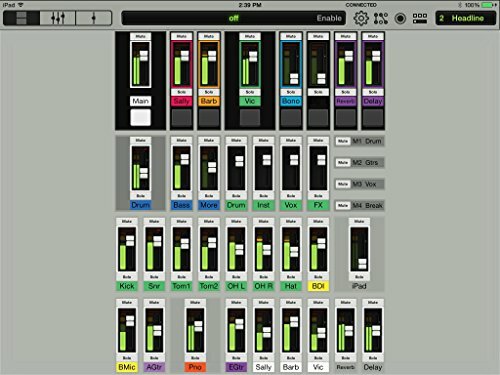 It is very simple to use and can be controlled directly from your tablet computer. 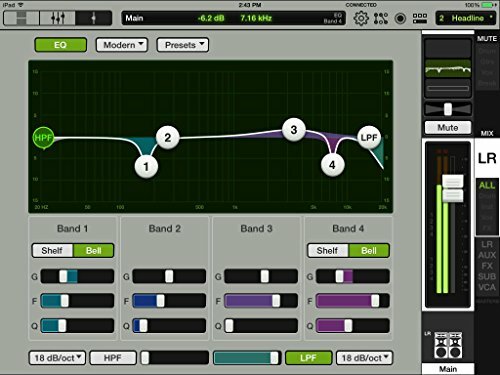 You should have an easy time getting everything set up and mastered when you make use of this mixer. The price of the mixer is pretty good when you consider the overall quality of the unit. 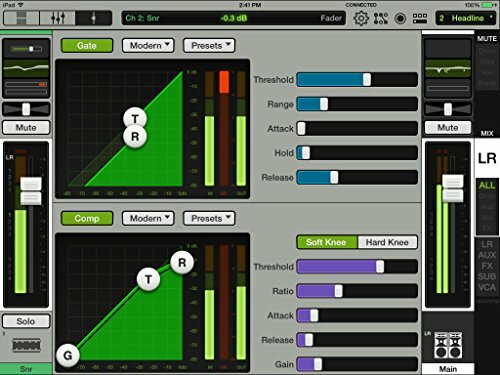 This is a very convenient mixer to own that is pretty simple to understand. You don’t have to be a professional audio engineer to understand the ins and outs of this mixer. That helps the overall appeal of this unit to widen quite a bit. Churches are going to be common customers for this unit. Churches have regular sound needs that have to be met properly. 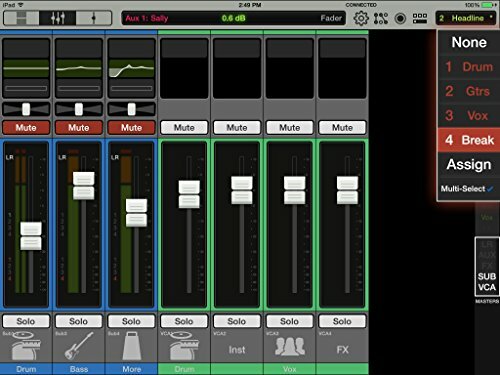 Mixing the live music for every church service is going to be an important part of the experience for many people. At some churches, the worship music is one of the biggest draws that get people into the church. 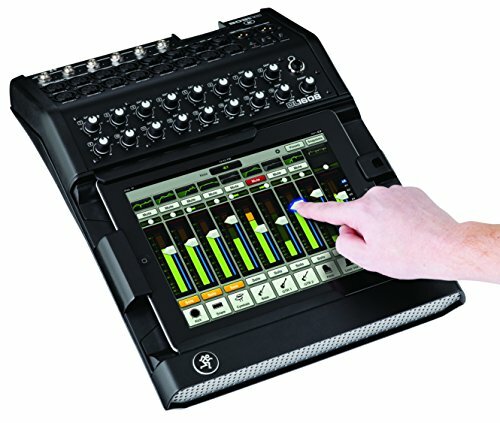 If your church is in need of a quality live mixer that is easy to use, then the Mackie DL 1608 should work nicely for you. 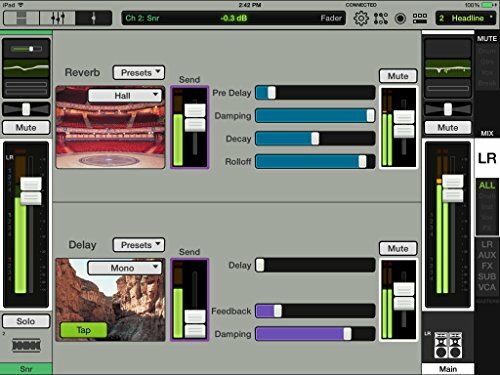 Small music venues will find this mixer to be useful as well. It isn’t quite as impressive as what you might expect to see at a larger venue but it will be able to do a good job for a small concert lounge. 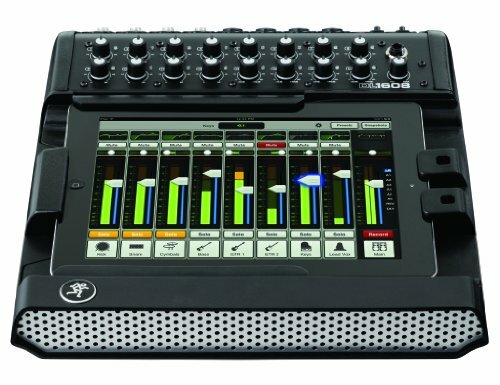 This could be a cost-effective alternative to a larger mixing board for certain venues. 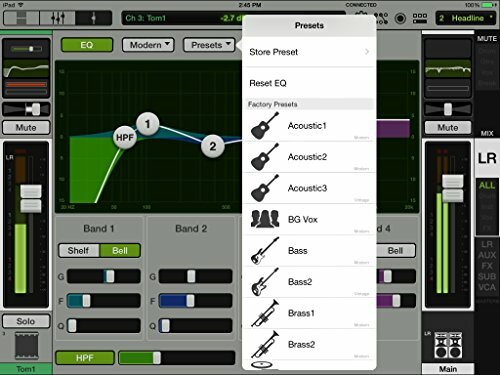 It has a number of different features that are appealing and can help you to fine-tune sound very nicely. You will not be receiving anything extra in the box when you order this unit. 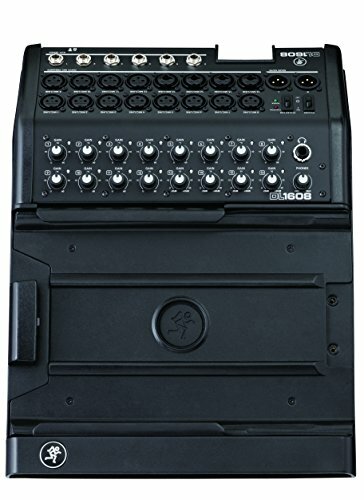 It comes with the Mackie DL 1608 unit itself and that is it. This means that any extra cables that you need will have to be purchased separately. 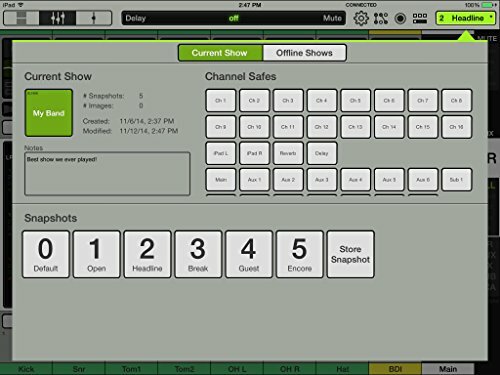 Also, you will need a tablet in order to use this live mixer to its full potential. If you do not already own a tablet, then this may not be a good purchase for you. 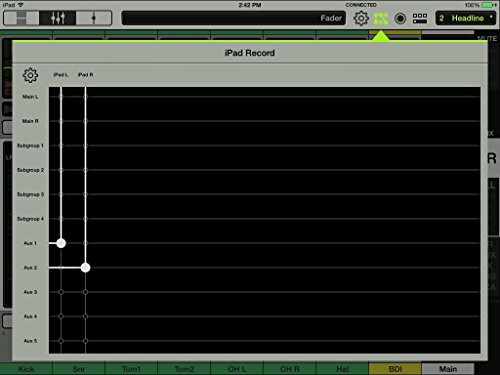 The primary feature that gets touted with this unit is that it is capable of being completely controlled through the use of a tablet computer. 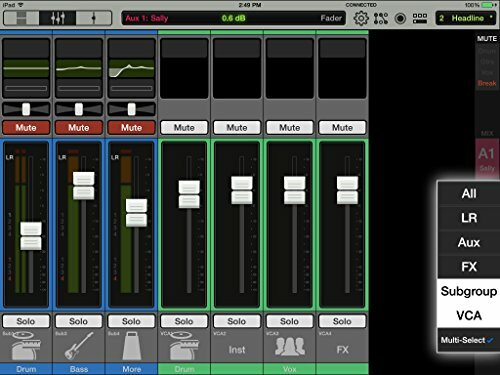 It will work with popular brands such as iPad and it makes mixing your sound an absolute breeze. You should not have a difficult time learning the ropes with this convenient mixer. 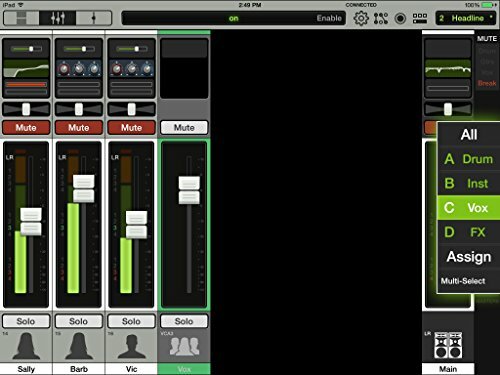 This is a 16-channel live audio mixer that will work great for getting your sound just right. 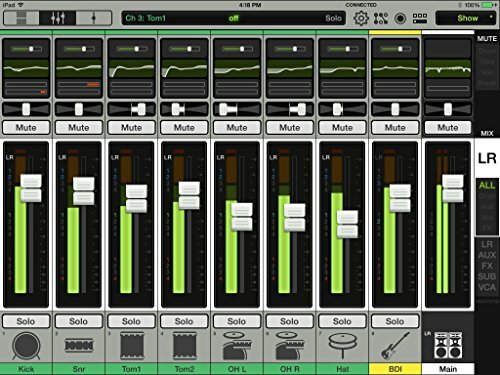 It even offers seamless wired-to-wireless mixing, making it a versatile little mixer. Getting things just right using your tablet will always feel intuitive. 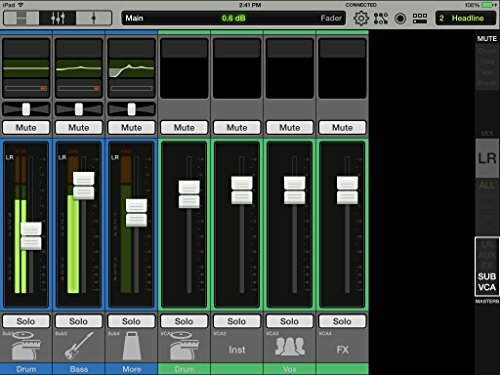 You will be using the Mackie Master Fader app to get the results that you are looking for and this application works flawlessly overall. 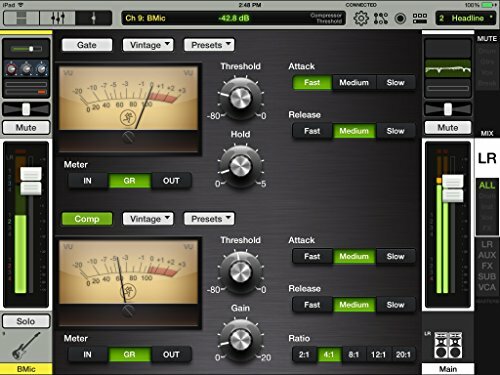 You will also be able to enjoy 16 high-quality preamps that come with this mixer. 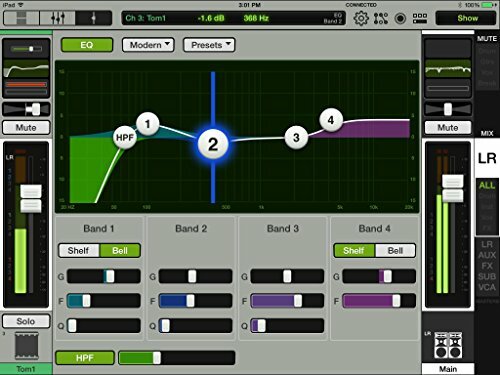 This will help you to get the smooth, powerful sound that you are looking for. 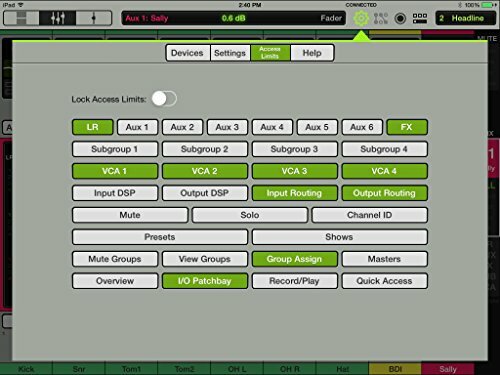 Being able to control everything wirelessly makes it simple to make adjustments even when you are not standing close to the mixer itself. It gives you a bit more freedom that you will certainly enjoy. Aside from this, you can also expect a good experience due to the overall portability of this unit. 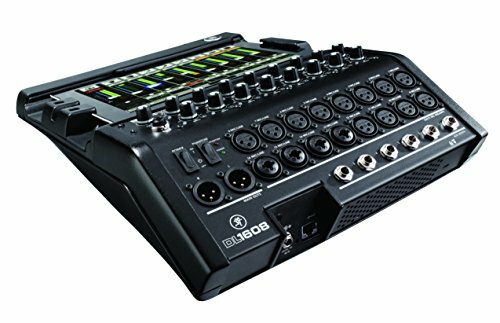 This mixer is easy to take with you to different live shows. You may want to buy a gig bag for it but it is lightweight and easy to carry. 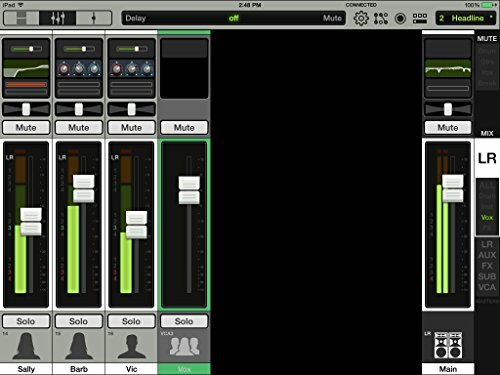 This live mixer will be great for any band that needs a mixer to take to gigs. 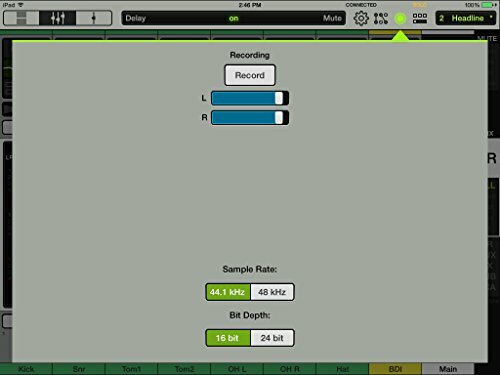 When you are looking for a good alternative, it might be best to consider the QTC Touch-Mix 16. 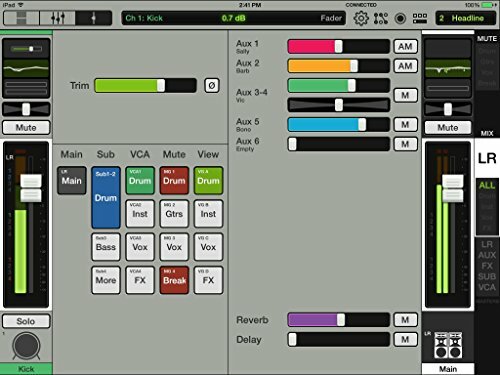 This is a compact mixer that offers the same ease of use as the Mackie product. This QTC model is quite a bit pricier but it does have many superior features. If money is not an issue for you, then this might actually be preferable. 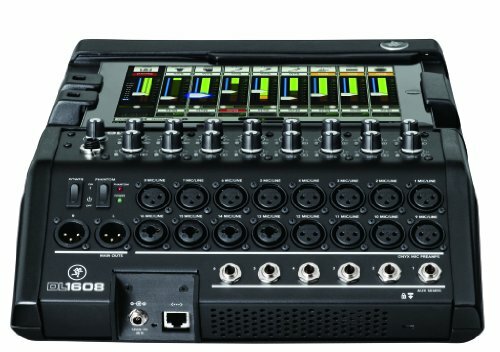 The Mackie DL 1608 is a very good portable live mixer that will prove to be worth its price. This is easy to control and it always feels natural to use. 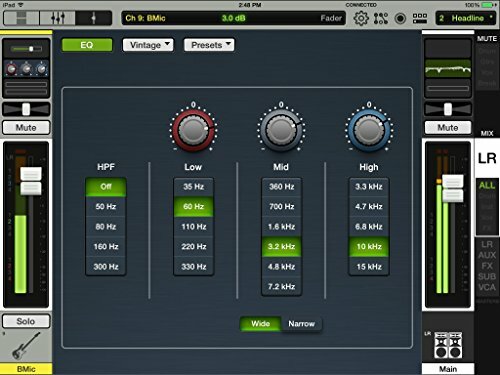 You can get great audio when you use a mixer that is made to be high-quality such as this. It has the right mix of power, affordability, and user-friendliness that you need.